Even musclebound superhumans with mega-strength and the power of flight need a day job. Fighting crime is very exhilirating, but it doesn't exactly pay the rent! Still, just because you've got to spend your weekdays in a business suit doesn't mean you can't put a little bit of your true self into your officewear. 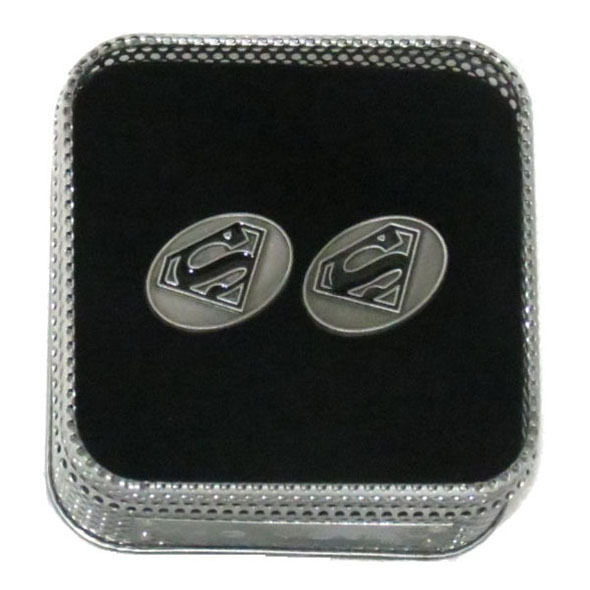 These stylish enamel cufflinks are tonnes of fun - and a fantastic gift for Superman fans - but they'll still look totally professional. 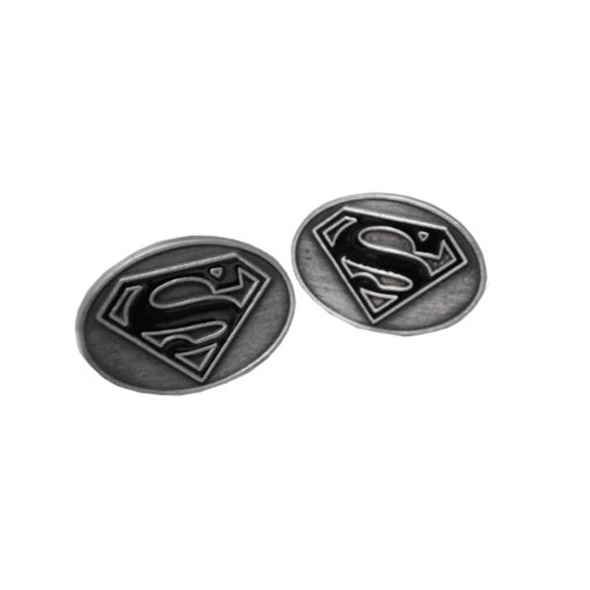 These raised enamel cufflinks are emblazoned with the iconic Superman logo. But there's a twist - the bright red and yellow of the classic logo has been replaced with a stylish metal look. Perfect for comic book geeks and their formal wear!